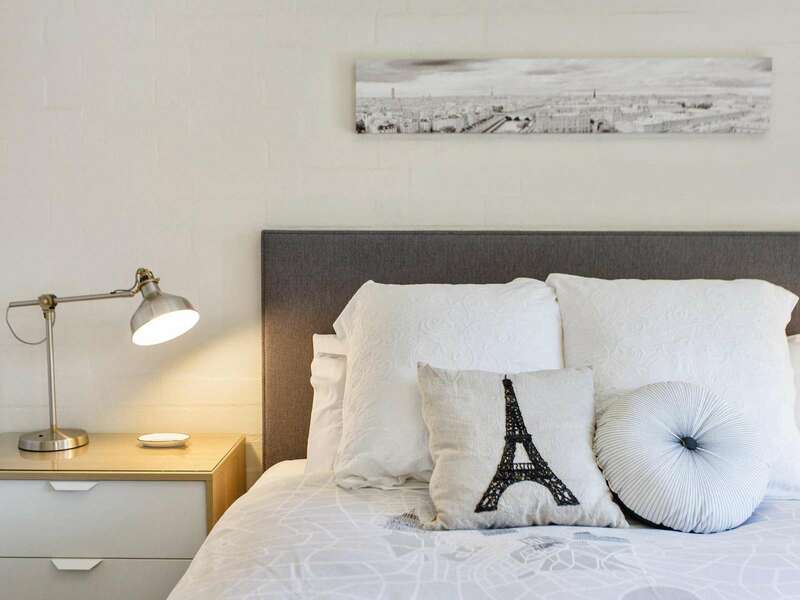 "Best bed I have ever slept in." 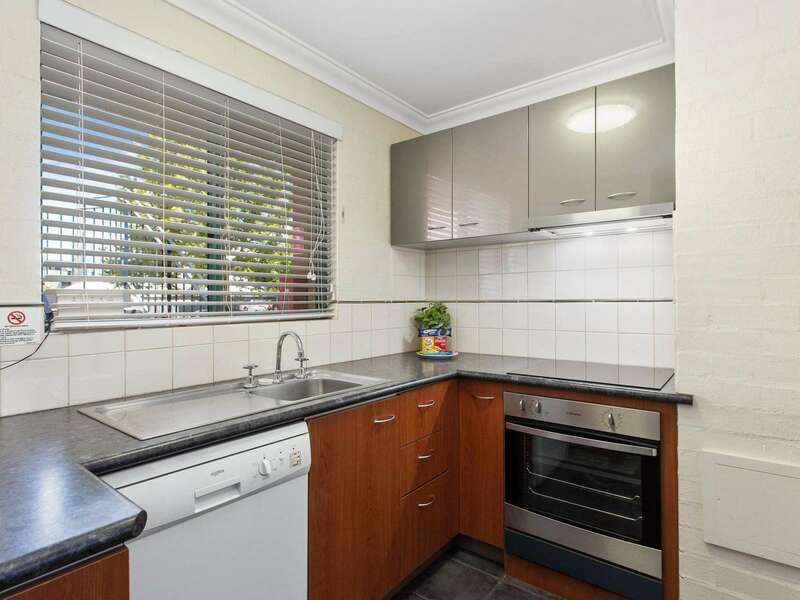 “It was clean and all the little things make a difference. 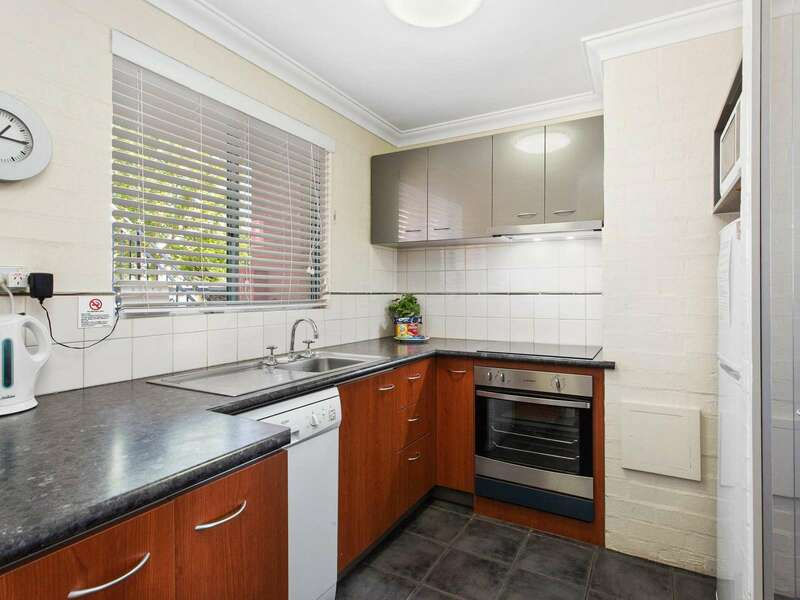 Eg; kitchen utensils, wash up detergent available. 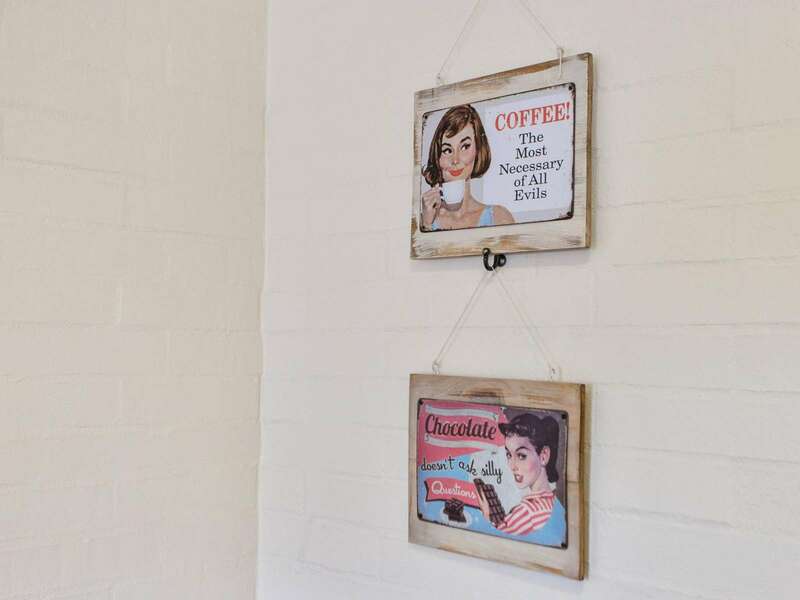 tea towels etc etc. 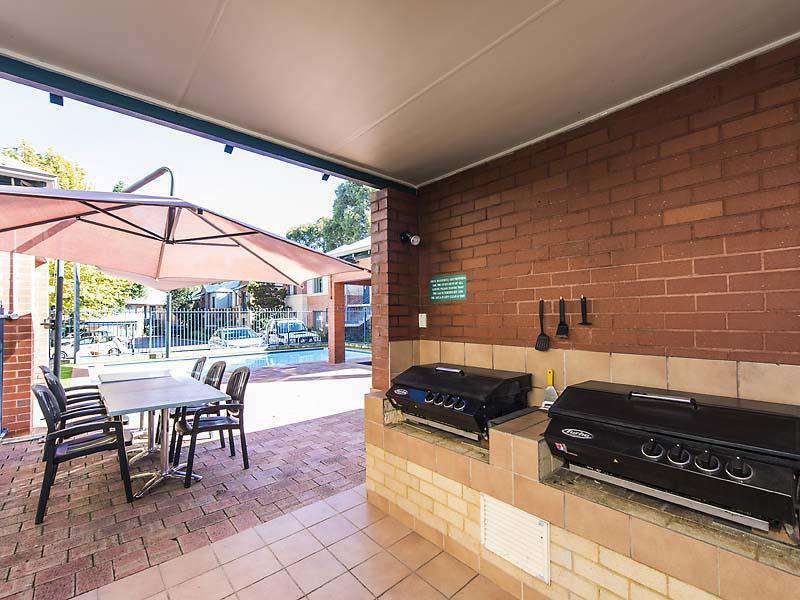 "The location and the unit were fantastic." 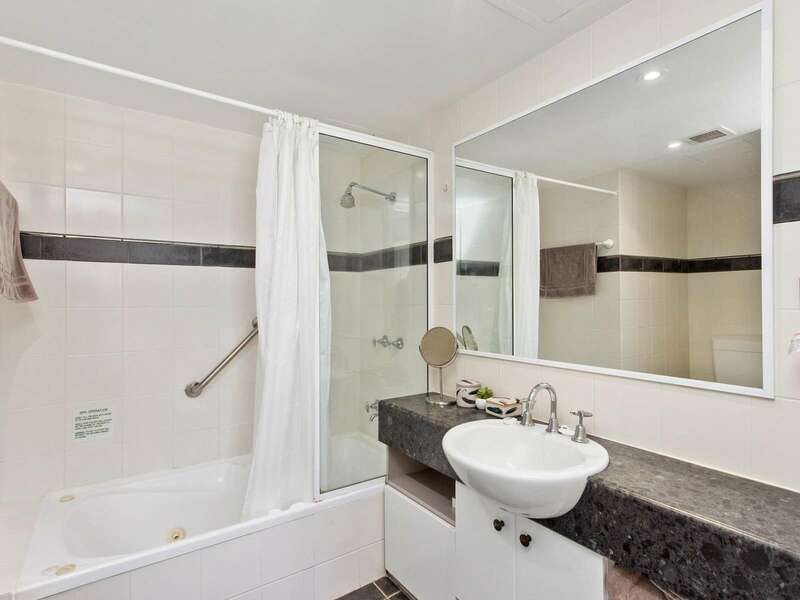 "The bathroom is lovely and large. 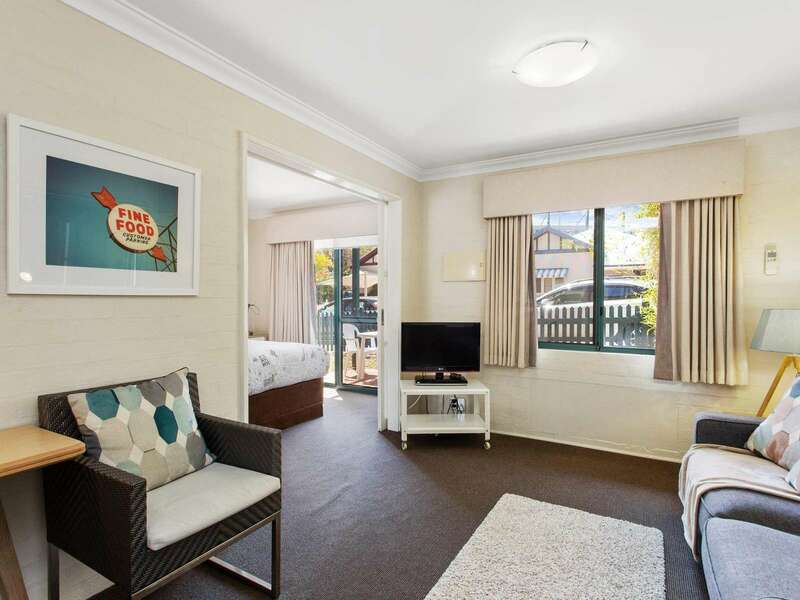 My daughter enjoyed the spa"
"Subi Village 28 is perfect for 2 people, it has a spa bath which was an added bonus and wifi included is fantastic. 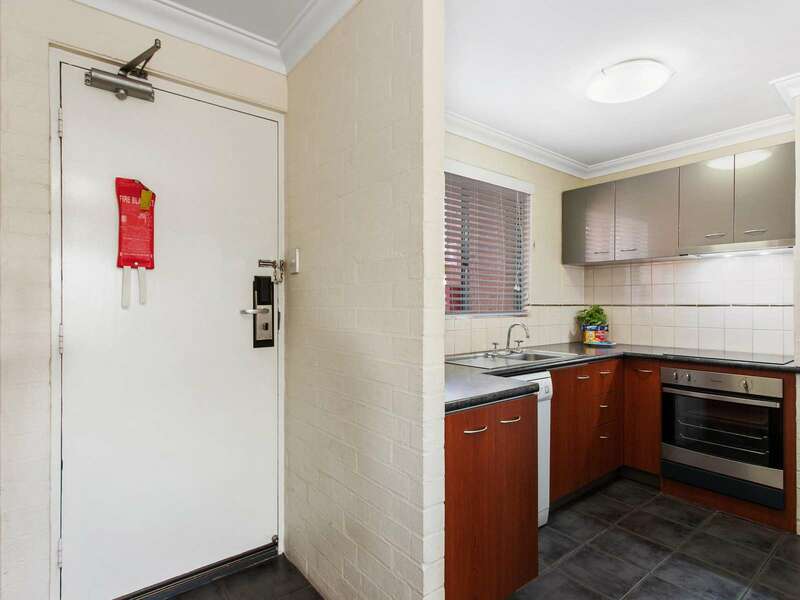 Being self contained was perfect as it allowed me to do dome washing before going back home. 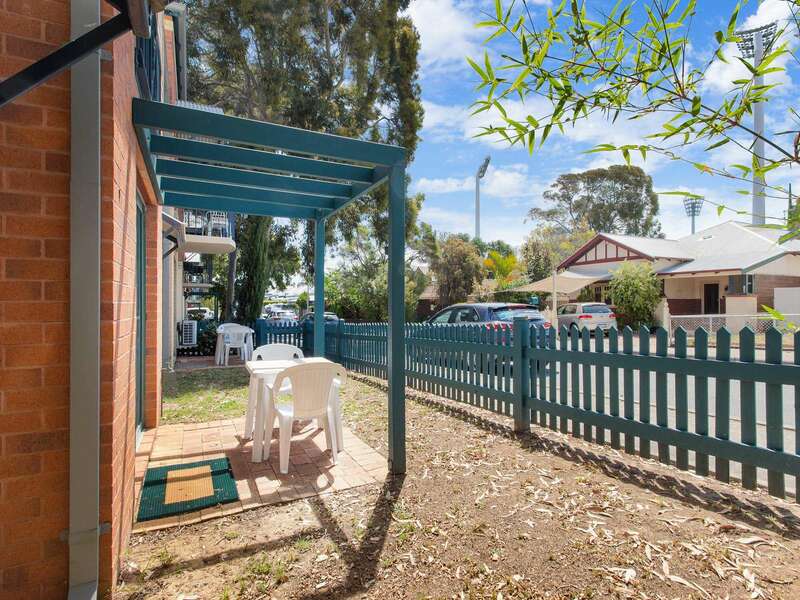 It is close to Kings Park, Subiaco oval and Perth CBD. 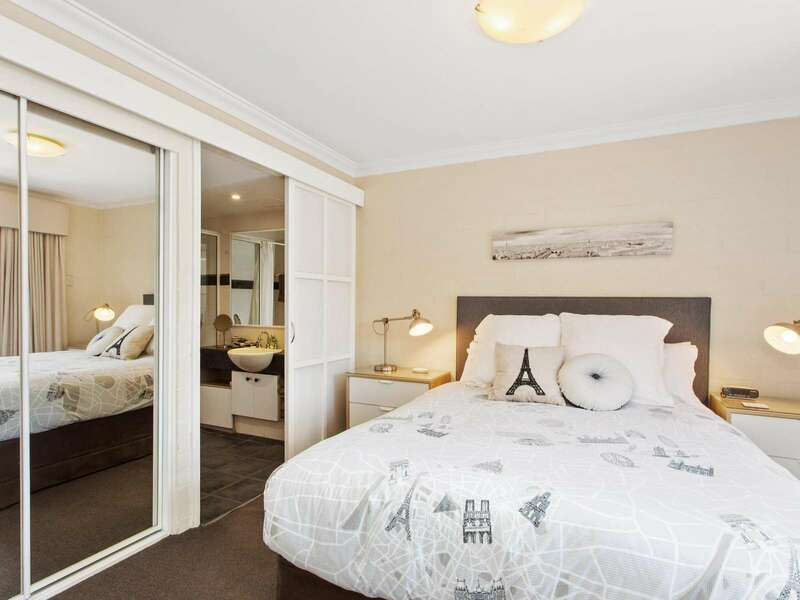 Annabelle our host is great, any questions that I had she answered promptly"
"We loved the proximity to everything, only required our clothing and food." 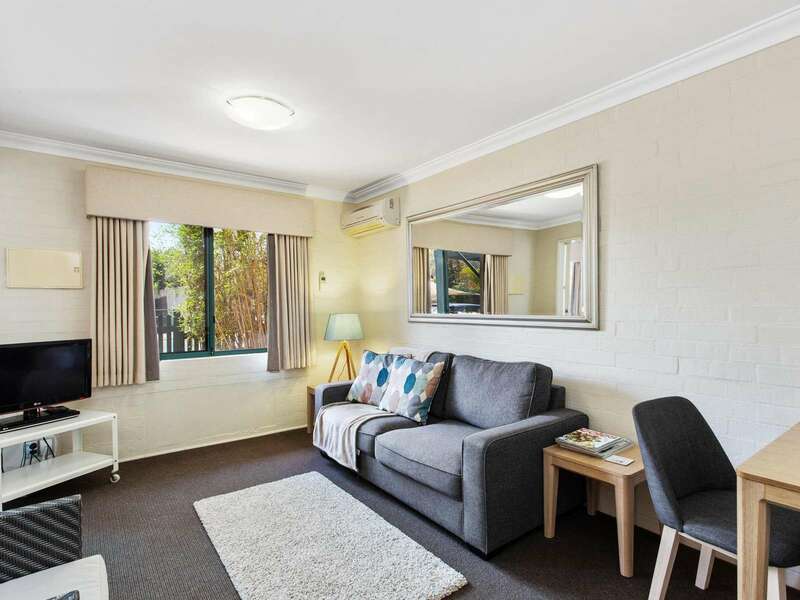 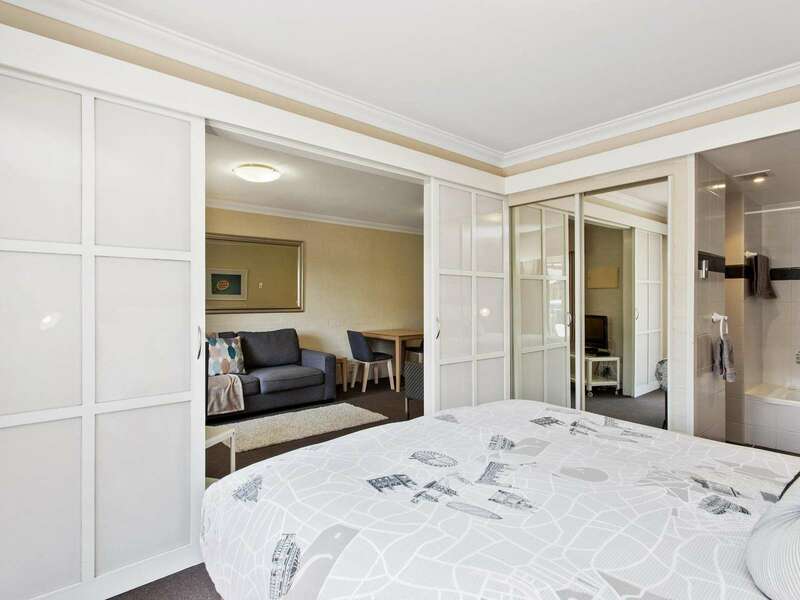 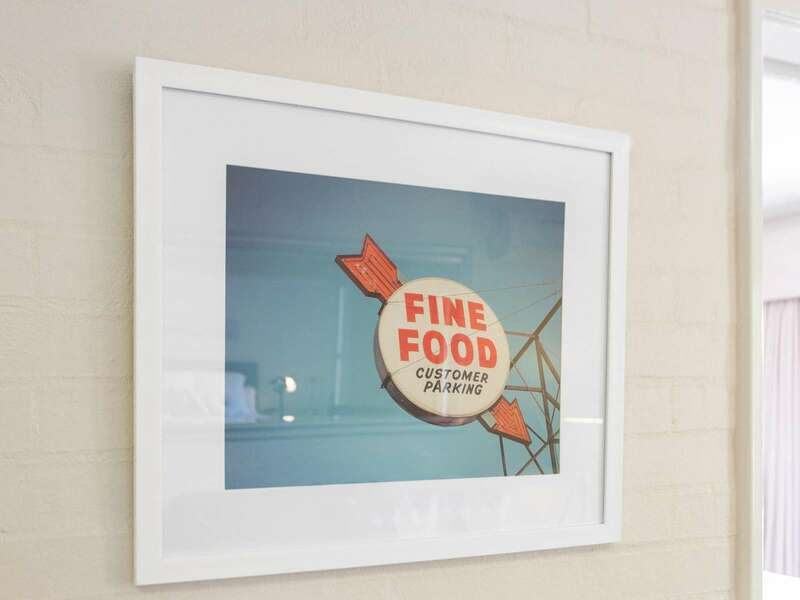 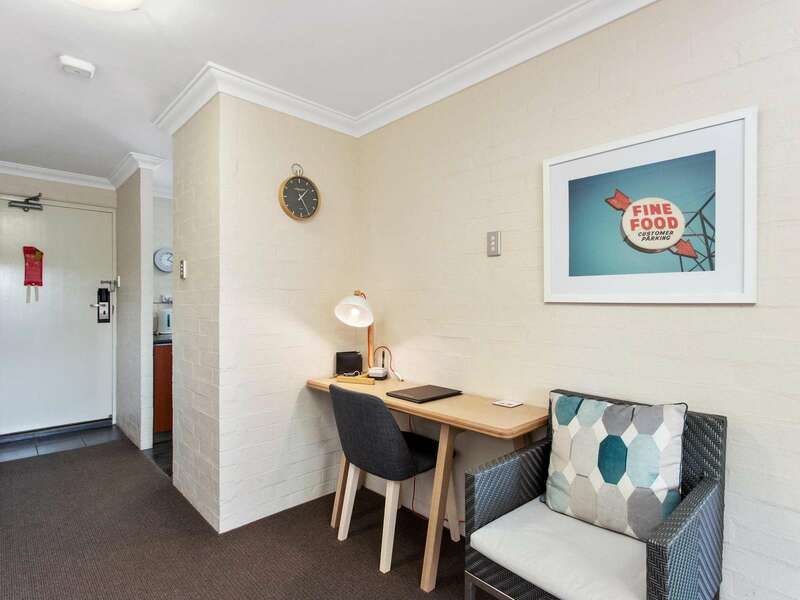 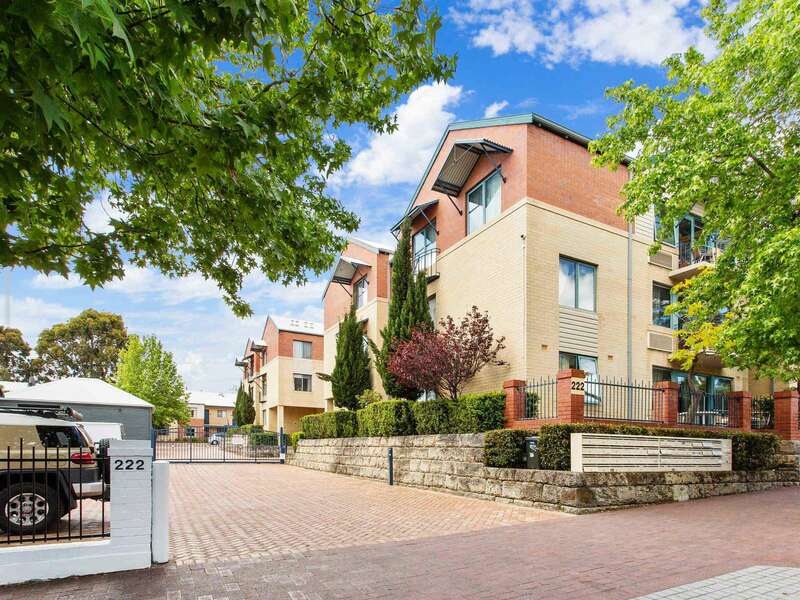 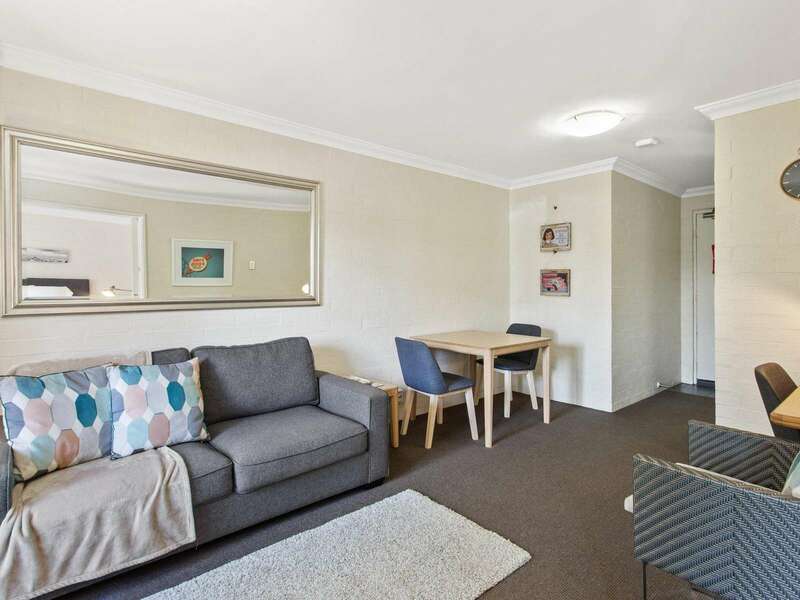 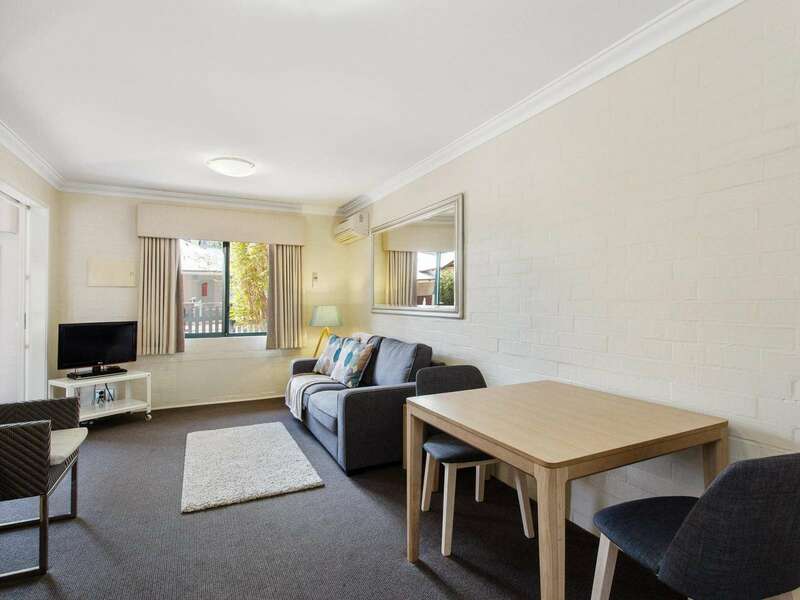 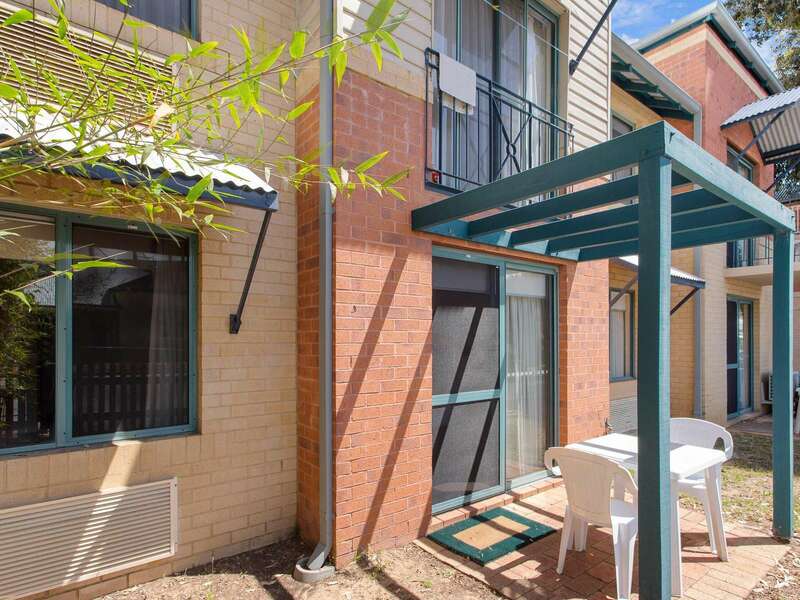 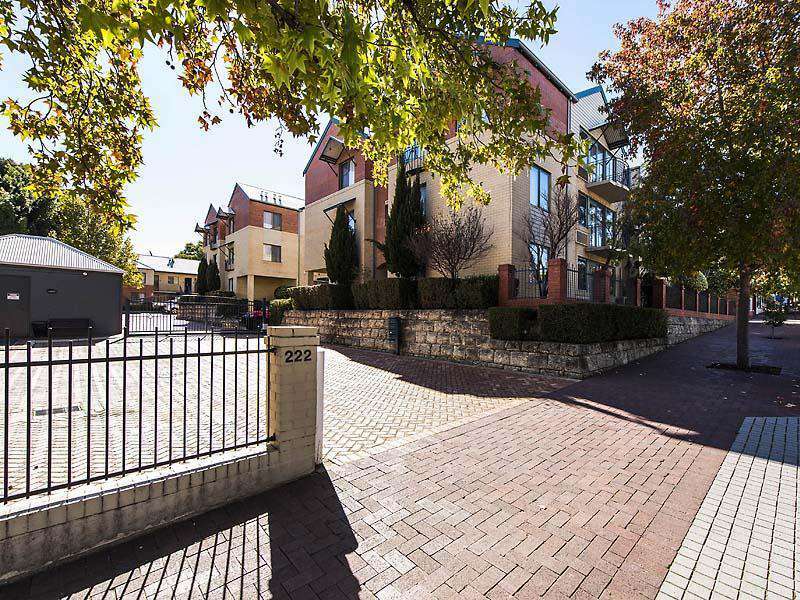 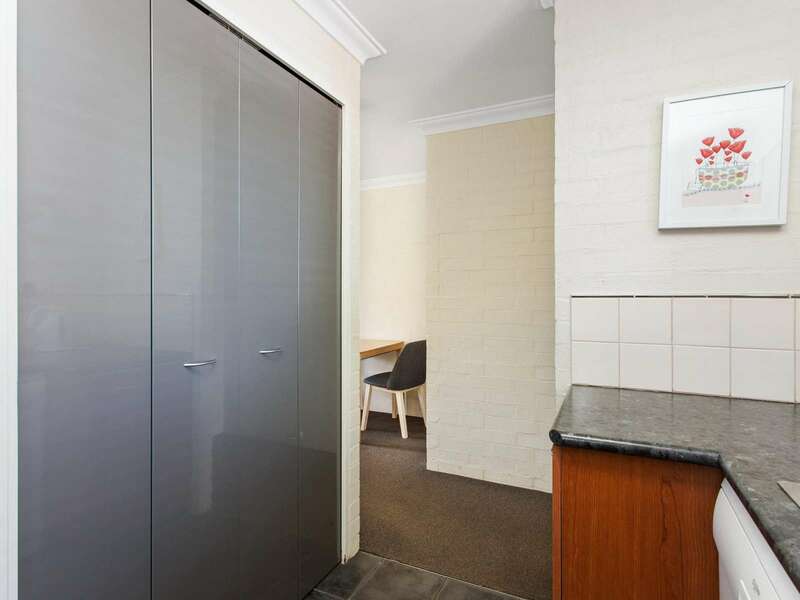 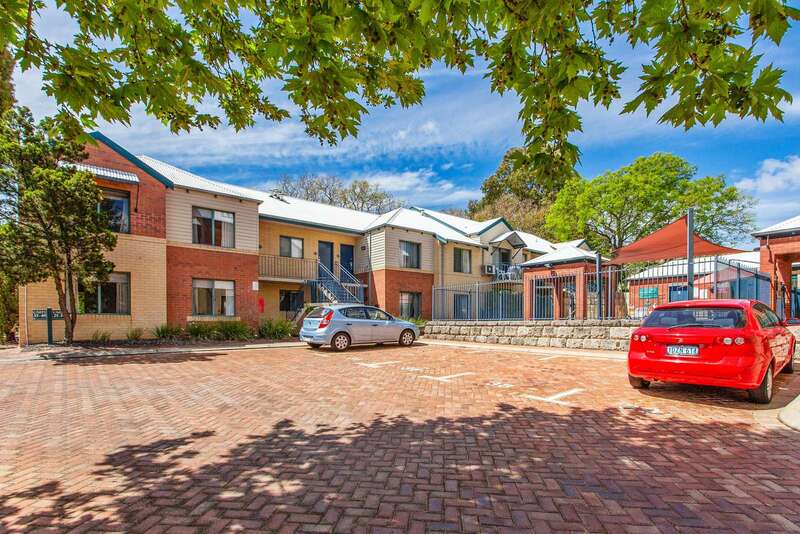 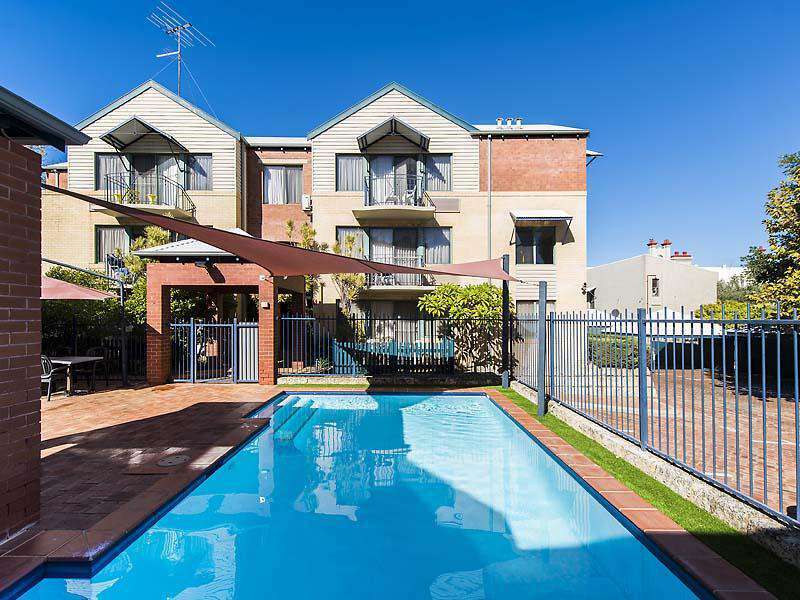 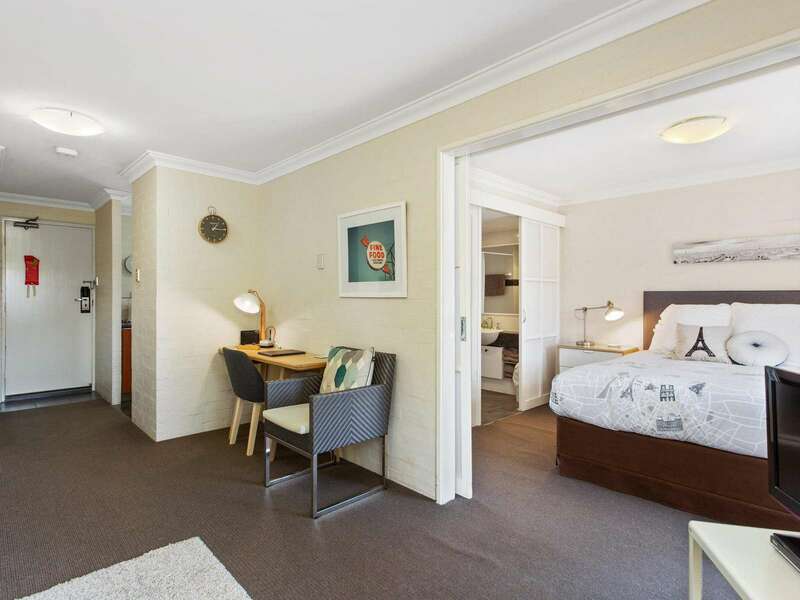 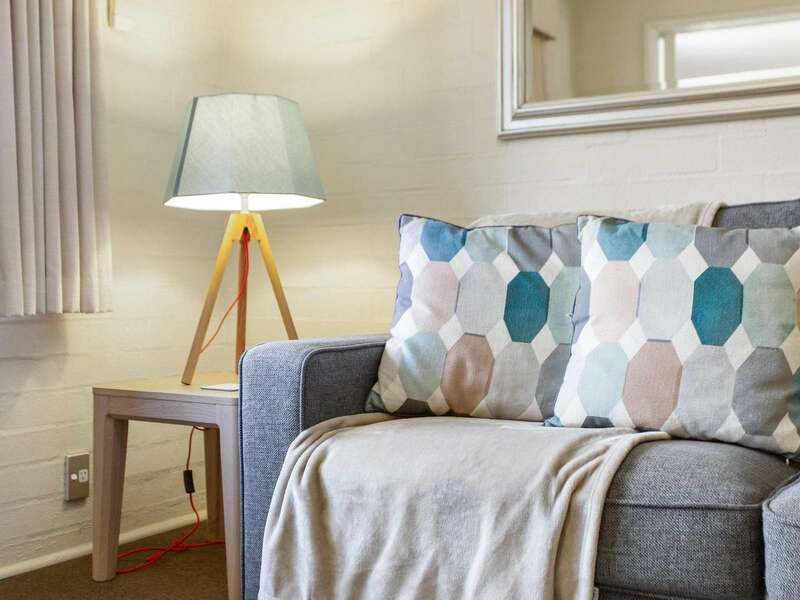 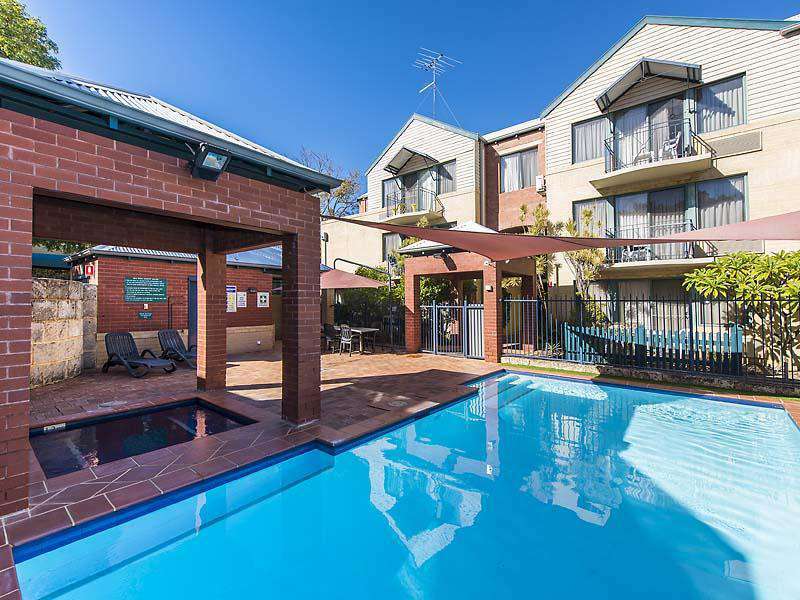 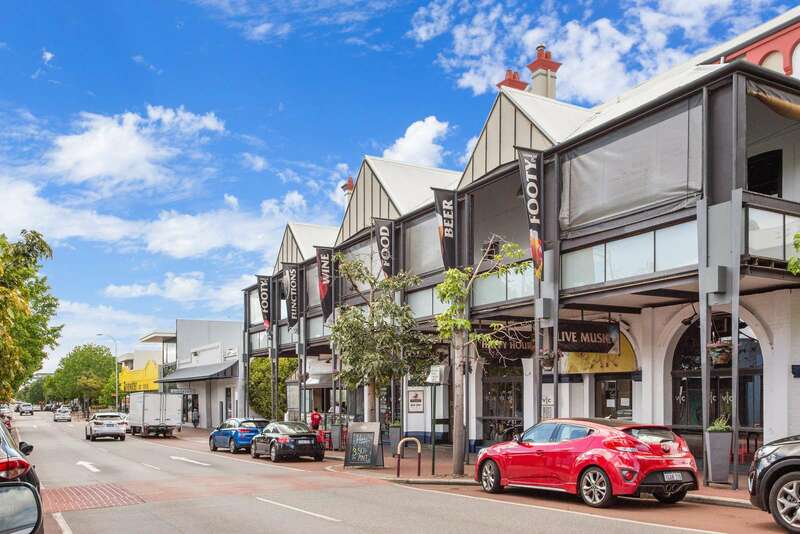 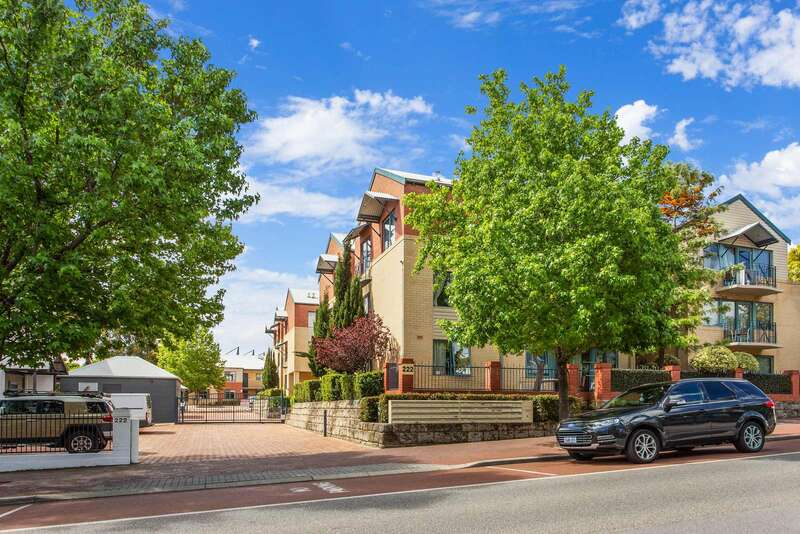 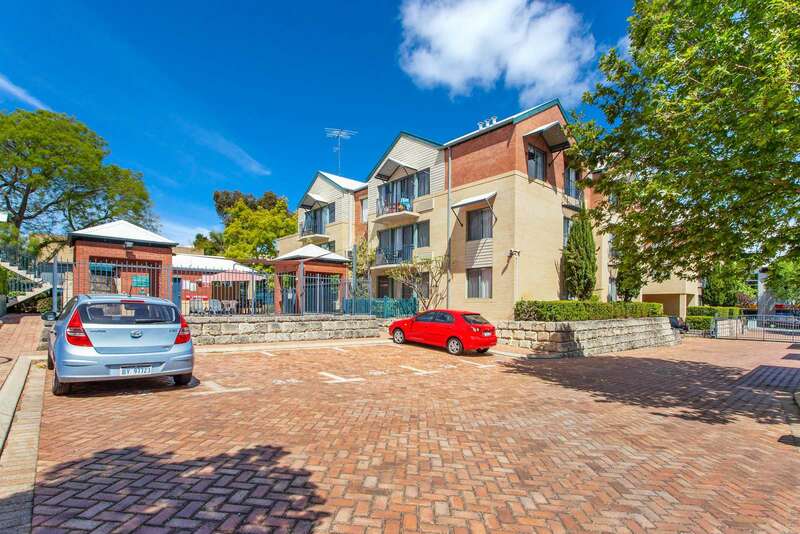 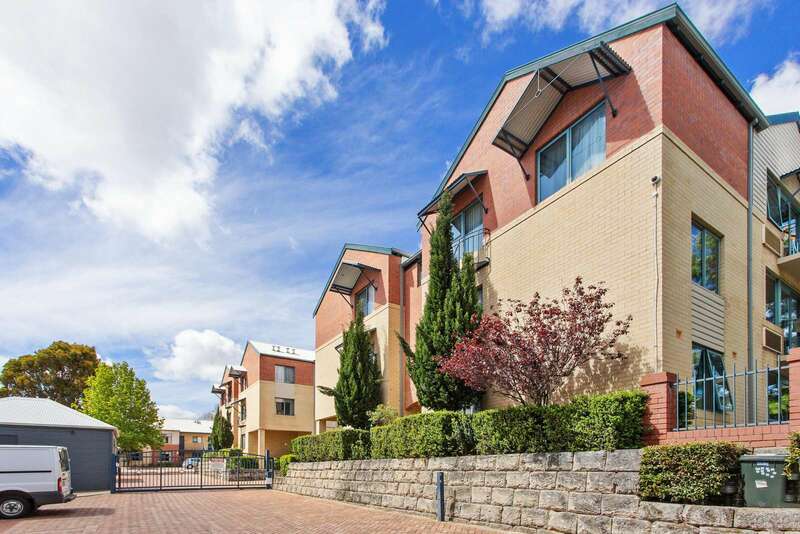 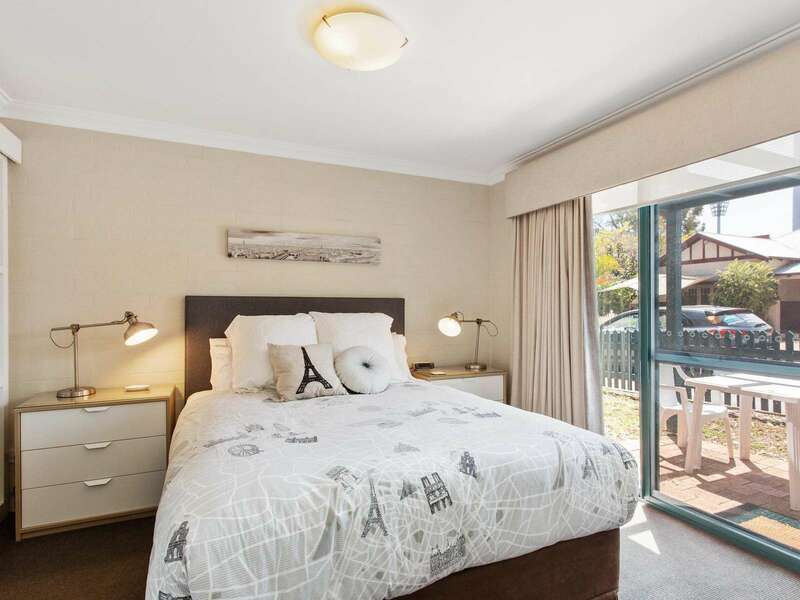 This is a great little apartment in a fantastic Subiaco location.